With any CCTV system it’s essential the cameras are installed correctly. 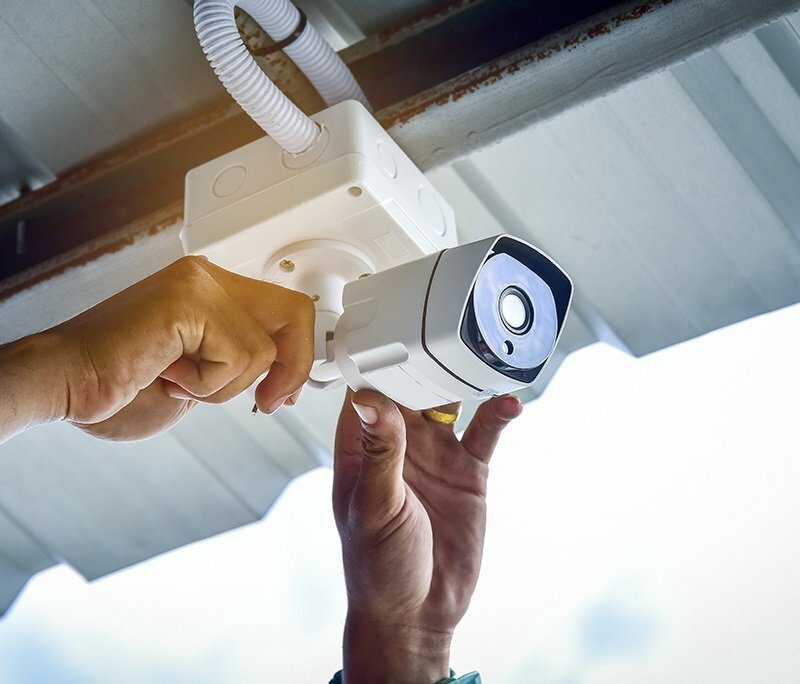 If you purchase your CCTV system from Ebuyer.com we can take away all the stress by installing your non-IP cameras for you. Purchase your CCTV cameras as normal and add this product to your basket. We will then contact you to arrange a suitable time and date to install your new equipment. Please note this product is for the installation of 1 (one) non IP CCTV camera. The cost of this product includes installation only and not the cost of the camera itself. 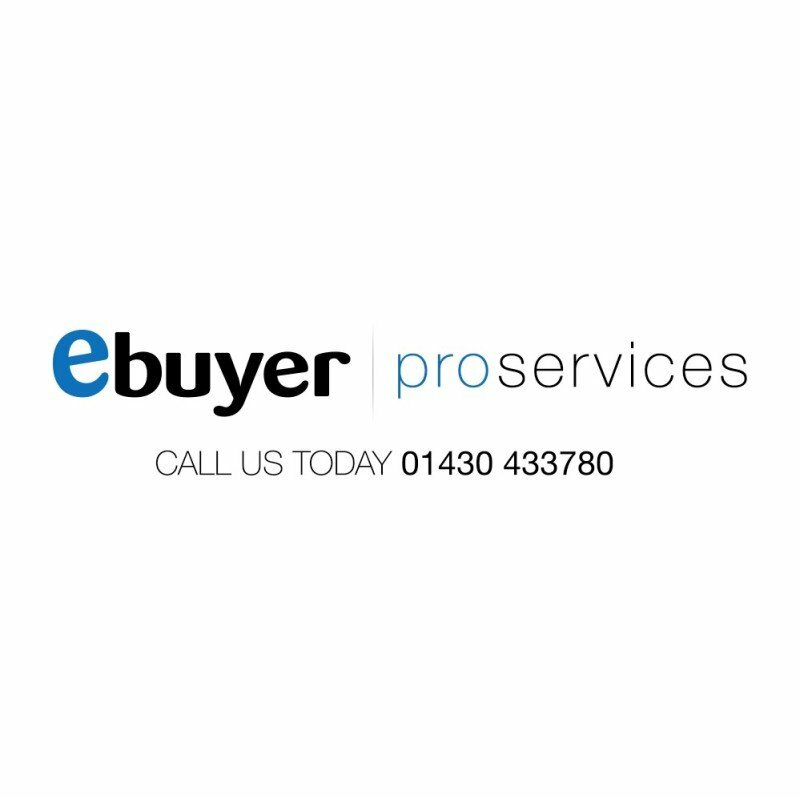 To use this service your CCTV cameras must be purchased from Ebuyer.com. What’s included in this service? On arrival at your property our engineer will: Unpack DVR (if applicable), cameras and cabling. Mount cameras in your desired locations. Position camera view to your direction. Ensure cables are neatly pinned to the wall. Single entry hole to feed cables. Fill all holes with Silicon filler for protection against weather. Connect Ethernet cable from DVR to modem. Please note - Ethernet Powerline twin set is required if modem is located more than one metre away from DVR. Download App to customer phone for supported phone. Set up App on your phone. Allow you to create your own log in. Allow you to view CCTV on mobile device (limited to 1 device). Finally our engineer will demonstrate the basic features of your new equipment to you. Important notes Please note the following restrictions: Property can only be a maximum of two stories high. Only 20 meters of cabling per camera. All goods must be on site prior to engineer arriving to complete works. Engineers will try their best to avoid damage to interior and exterior walls but cracks can occur due to impact of drilling. Before our engineer arrives Please ensure: You have a minimum Internet speed of 4mbps download and 0.5mbps upload. All cables are onsite including cat5 cable. All passages are clear for engineer to move around without hindrance to complete the work and installation. You are responsible for the provision of a suitable monitoring device (TV/ Monitor etc.) to view the CCTV imagery produced by the DVR unit (HDMI/ VGA) You have the username and password for your broadband router to hand. Your router must be less than 18months old to enable port forwarding. Additional information There are certain installation conditions and circumstances that will require an on-site quote from the technician. This will be agreed before the installation commences. Additional parts are sometimes required to complete an installation; these parts can be purchased on site. Payment will be taken via phone – no cash transaction between customers and engineers are allowed or accepted onsite. Final camera mounting positions will be governed by available viewing angles and safe ladder access. Excess cabling maybe left behind the DVR/Monitor unit.